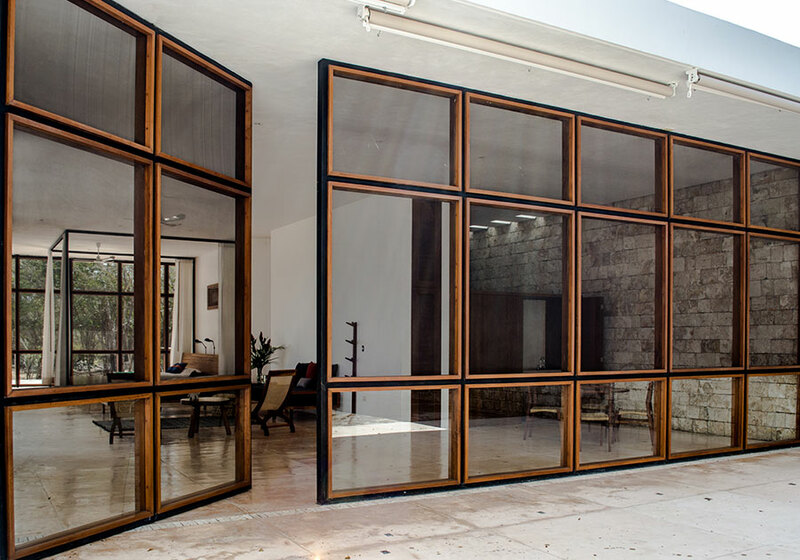 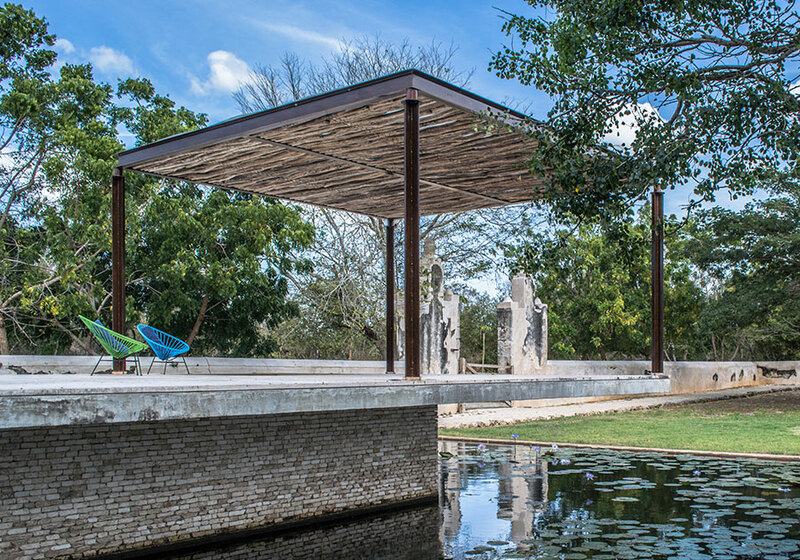 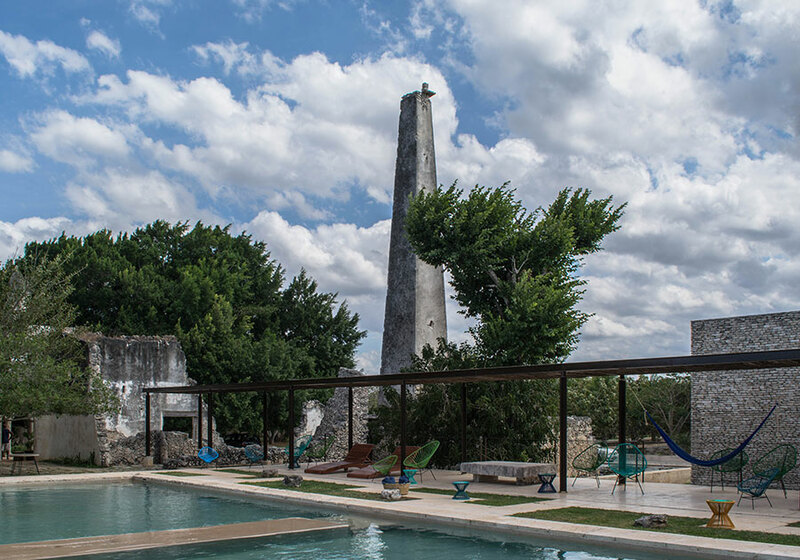 Recently added to our Private Haciendas collection, Hacienda Tacubaya invites you to discover the beauty of old architecture and to enter a world of wellbeing. 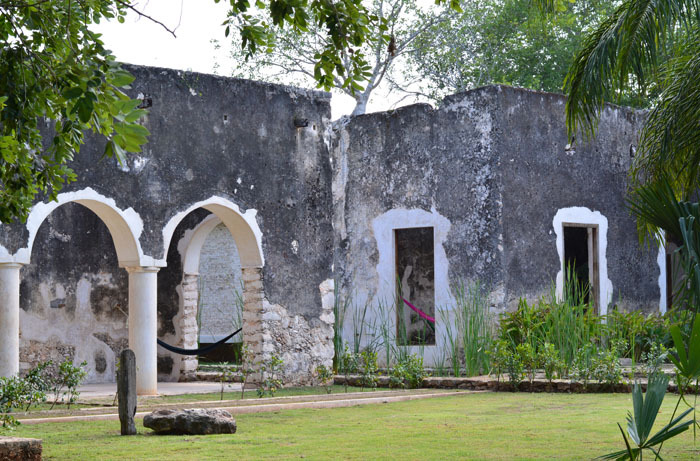 This hacienda is built among ruins. 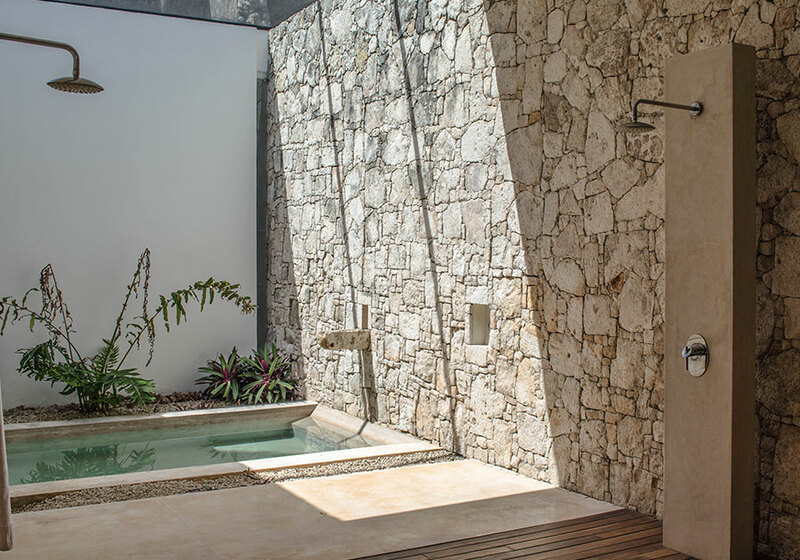 It strikes the perfect balance between nature, design, and architectural beauty. 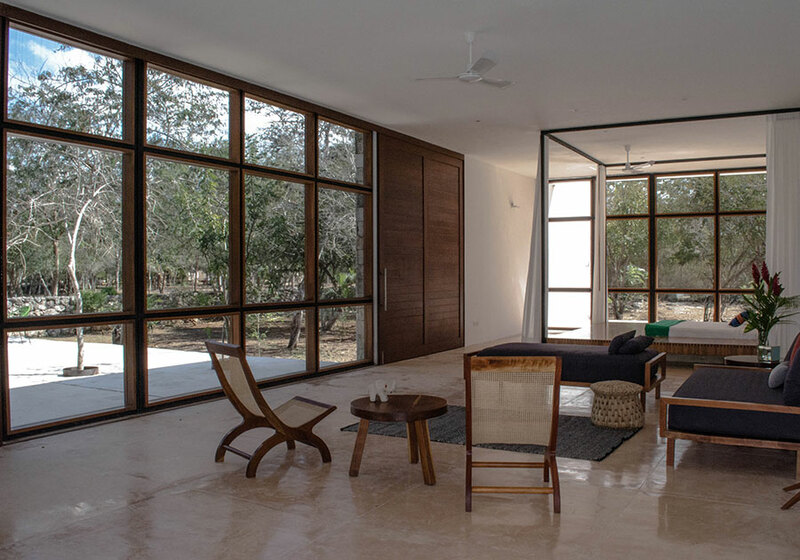 With its floor-to-ceiling windows, the majestic master bedroom allows you to feel surrounded by the magnificent natural setting. 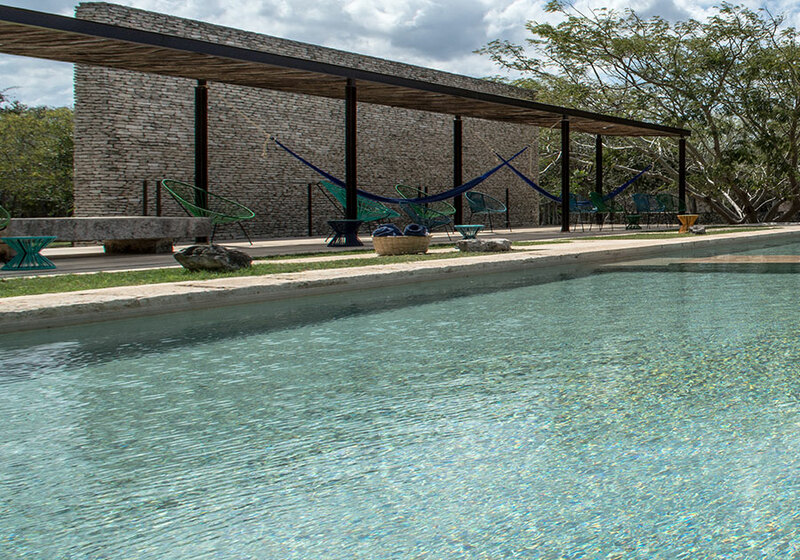 The entire hacienda can be observed from beside the stunning swimming pool. 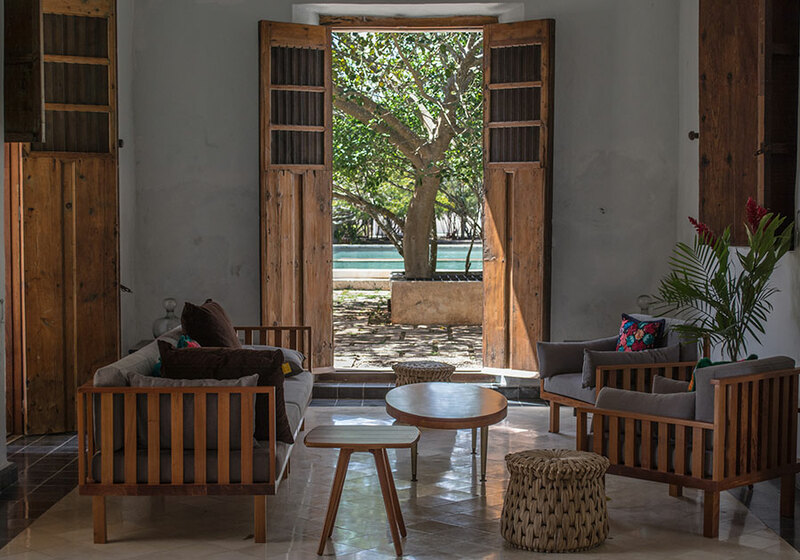 The secluded meditation areas and the charming nineteenth-century hand-painted stencils in the main house make this hacienda a special destination, perfect for a relaxed and restful stay. 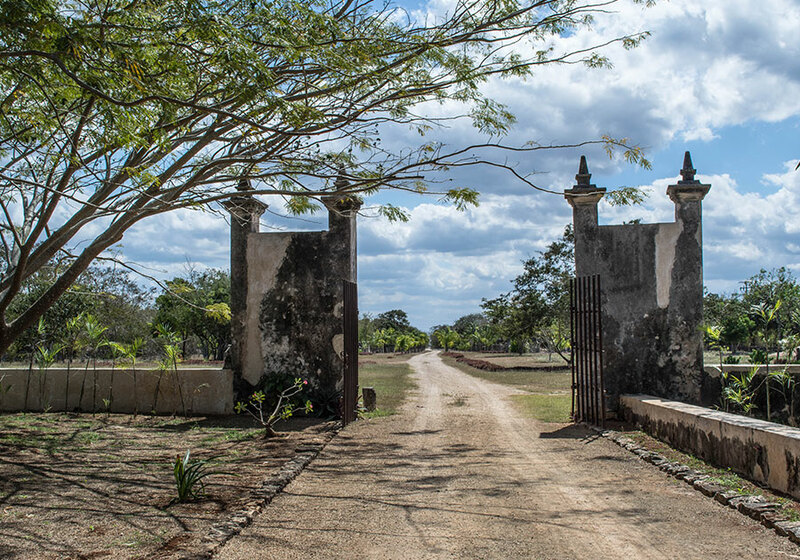 • Guests per hacienda: 8 adults + 8 children.